In the world tares are ripening. And so I ask you, What of the wheat? Let your pride, and your envy, and your fears depart from you. We need the Lord’s help for the Statement of Principles project. Some have proposed a day of fasting and prayer, today, Saturday September 23, 2017. I absolutely agree this is a wonderful idea, and I hope many of us will join in. According to John Pratt, this happens to be the holiest day of the year on 11 sacred calendars. According to Joseph Smith’s translation of Revelation 12, the astronomical sign that appears in Virgo today represents the coming forth of the kingdom of God. This sign, and therefore this day, have existed in written prophecy for nearly 2000 years. This is a big deal, and may be a much bigger deal than we yet realize. Though none of us may yet know the significance of the sign, and the Lord’s associated doings, we can at least recognize that prophecy is unfolding and the Lord is working and signifying his works with signs in the heavens and on the earth. Whatever happens in association with this sign has important implications for the coming forth of God’s kingdom. As for the Statement of Principles project, we’re still in a tough place. Three attempts to accomplish the task have been classified by the Lord and David as failures, most likely meaning failures of our hearts, rather than failure of the often-inspired efforts of those who labored over the documents. The fourth attempt resulted in mutual agreement among a small subset of the body of believers, before there was yet a covenant. 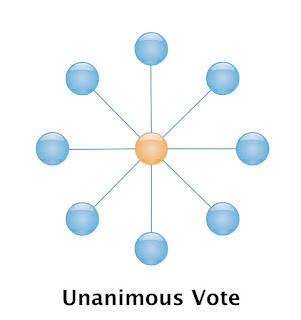 The vote among the wider body, again before the covenant, resulted in significant division and turmoil. After the covenant, a new path forward has been proposed, with the goals of including all who care to participate, building on the foundation of the truths we all believe and have accepted by covenant, and overcoming past divisions to reach mutual agreement. Jeff Savage and I wrote at length about the need for, and thinking behind, such an effort—basing our reasoning on the Lord’s clear words in the requirement placed on us all. In so doing, we expressed the opinion that all the past efforts have been useful and helpful to get us to this point, but there yet remains work to be done. Some are unwilling to give up the past, failed approach, insisting that we double down on that which has divided us. Others question the need for group participation at all, and want to transfer our group responsibility back to a single person. Yet others believe the Lord has asked the impossible and doesn’t actually expect us to be able to agree on anything (despite the fact that we ALL have agreed on a covenant and all it entails.) Numerous voices clamor for attention; some level accusations, others struggle in confusion. Some have changed their opinions multiple times, based on the last argument presented to them. I don’t list the above as criticism. These are just the facts as they now stand, and they demonstrate our desperate need for the Lord’s guidance. As the Lord said in the Answer and Covenant, “if your hearts were right and you prepared yourselves you could have finished this work long ago.” The fact that it yet remains unfinished, and we can’t even agree on how to go about finishing it, indicates that our hearts are still not right. Not even close. We will know our hearts are right when it becomes a “light thing” for us to work together and come to agreement on truth. If your hearts were right it was a light thing I have asked. Perhaps we shouldn’t assume “light” only means easy. The glory of God is intelligence, or in other words, light and truth. Perhaps, within the Lord’s choice of this word, exists the implication that our hearts must be filled with light in order to be right. While I was laboring under the extreme difficulties caused by the contests of these parties of religionists, I was one day reading the Epistle of James, first chapter and fifth verse, which reads: If any of you lack wisdom, let him ask of God, that giveth to all men liberally, and upbraideth not; and it shall be given him. At length I came to the conclusion that I must either remain in darkness and confusion, or else I must do as James directs, that is, ask of God. I at length came to the determination to “ask of God,” concluding that if he gave wisdom to them that lacked wisdom, and would give liberally, and not upbraid, I might venture. Part of having an eye single to God’s glory (and remember, glory=light and truth) involves casting aside previous ideas, preferences, desires, pride, envy, and all else that causes us to seek our preferred answer. We must have a singular focus on God’s light and truth, rather than our own desires. Therefore, I intend to cast aside EVERY one of my own desires and preferences for this project, seeking instead to be filled with light and know God’s will for how to proceed. I’m willing to sacrifice my opinions, preferences, and cherished views of what I think is the right way forward, giving it all up in exchange for God’s wisdom. I invite you to join me. It’s been my experience that answers come not by how strenuously I ask, but by how thoroughly I set aside my own desires and open myself to His. I invite ALL who desire to fulfill the Lord’s commandment in this thing to join in the effort to be filled with light. If this is meant to be a light thing, then let’s get some light! Let us all cast aside our differences and disputations, and come together for a day of fasting and prayer. I would submit this is not a day for discussion, but rather for private, internal reflection. Let it be a day of humility, repentance, forgiveness, and turning to the Lord with our whole hearts. That is a promise He cannot, and will not, break. He absolutely will honor it if we will honor Him by humbling ourselves and seeking His wisdom with an eye single to His glory. He will lead us in the right path. Let’s claim that promise by coming together in fasting and prayer. 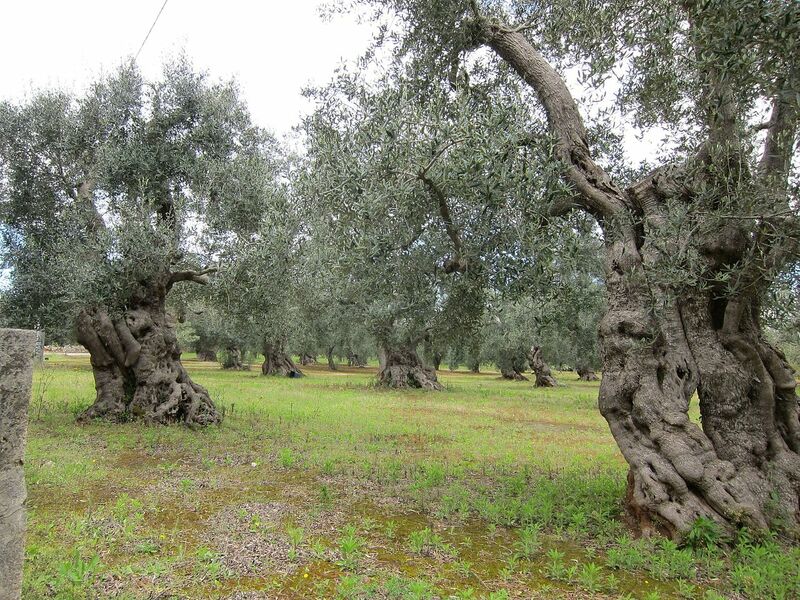 And thus we see the great call of the diligence of men to labor in the vineyards of the Lord. And thus we see the great reason of sorrow, and also of rejoicing; sorrow because of death and destruction among men, and joy because of the light of Christ unto life. The proposed process to create and mutually agree upon a statement of principles is now live on www.scriptures.info. All covenant holders are invited to participate. On May 4, 1834, Joseph Smith and approximately 200 volunteers departed Kirtland, Ohio on a mission that came to be called Zion’s Camp, with the stated intent of reclaiming Missouri lands that had been unlawfully taken from the Saints. As you know, the group marched 900 miles to Missouri, suffered greatly, avoided a battle, and failed to reclaim Zion. By all accounts Zion’s Camp was a failure. But the effort had exceptionally important consequences for those who participated. Some bickered, complained, rebelled and showed their true colors during the march. 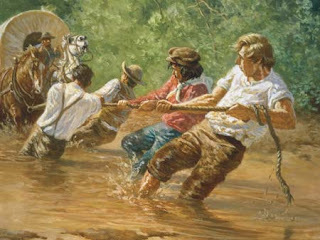 Others became committed loyalists to Joseph Smith and the gospel. Some died. Others left. But by facing this hardship, those who remained loyal learned valuable lessons that prepared them for future assignments. Upon returning to Kirtland, Joseph Smith organized the Quorum of the Twelve and the Quorum of the Seventy, primarily from those men who had proven faithful in Zion’s Camp. Therefore, though the effort failed in its stated purpose, it did not fail in the Lord’s purpose, which was to prepare a core of believers for greater assignments that lay ahead. Our current situation holds many parallels to the difficulties that faced the early LDS church. The trajectory of the Remnant Movement seems to closely track the early church, and most particularly the Kirtland days. The assignment to create a statement of principles is no exception. The assignment originally came to the scripture committee due to the proposed elimination of Section 20 of the LDS Doctrine and Covenants. Section 20, as you recall, contained not only a basic set of principles for the Lord’s church to follow, but also an org chart of offices and set up a hierarchical system that would be added to in several subsequent revelations. It was designed to control a formal organization with inequality. The assignment to replace it is important, not just for content, but for the abandonment of false traditions. After coming to mutual agreement that section 20 should be removed due to its hierarchical nature, it was revealed to the scripture committee that a replacement should be written, and that assignment was delegated to one person, resulting in an inspired document. Some flatly denied that any statement of principles was needed in the scriptures, others found faults, offered suggestions, or produced different documents with the same goal of replacing Section 20. 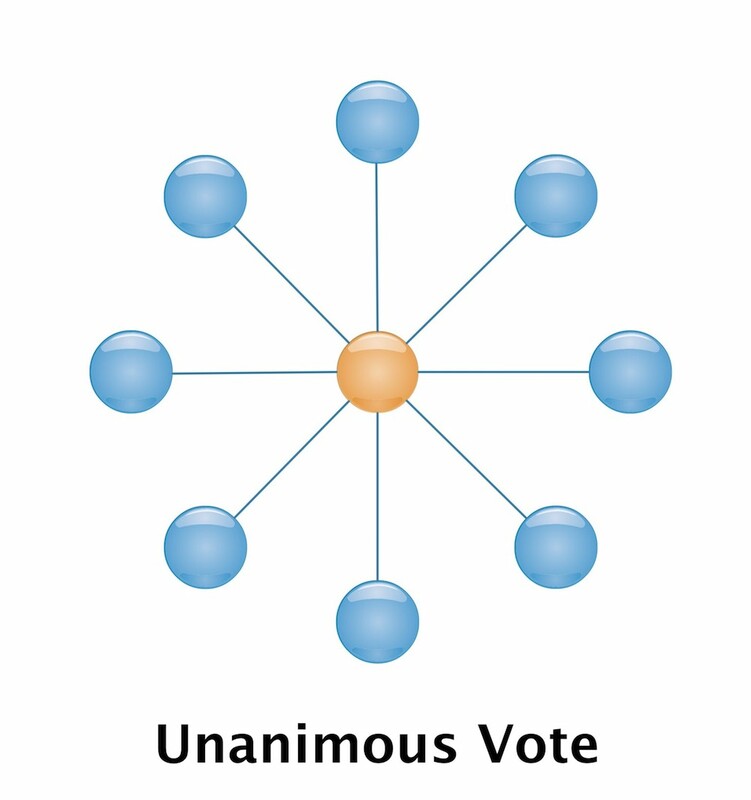 As you know, immense time and effort went into multiple meetings, attempts, and votes, all seeking to come to unity on a single document all could accept. Great lessons and tremendous blessings have resulted from all these efforts and meetings. Those in attendance testified of miraculous changes as disputes were resolved, hearts were united, and opponents became friends. Like Zion’s camp, though the stated goal has not yet been achieved, tremendous blessings have come from all the efforts thus far on the statement of principles project. These efforts are all good, noble, and undoubtedly part of the Lord’s plan to change our hearts and knock off our rough edges. All that has happened so far should be honored and celebrated. Perhaps one lesson to take from these efforts is just how deeply rooted our gentile LDS traditions are, and how very difficult it can be for us to unite in following the Lord’s instructions, even in what should be a “light thing.” Undertaking this project has forced us to confront our collective weakness. The performance of this work isn’t just about the final product; it’s about preparing us for other works that yet lie ahead. Like Zion’s Camp, this effort has been arduous; and like Zion’s Camp, it has changed and improved those who participated. As we attempt to march back to the original religion revealed to Adam, Abraham, and the Fathers, it appears we must overcome the stumbling blocks that hampered the progress of the children of Israel in Moses’s day, the Nephites, and the other lost sheep, not to mention the Former- and Latter-Day Saints. One of these is the incident of writing a preface to the Book of Commandments in November 1831. As we know, the saints refused to allow the committee to write the preface, instead requesting that Joseph receive the revelation, which became section 1 of the LDS D&C. With this assignment, the Lord, in His mercy, is allowing us to humbly revisit that scenario until we get it right so that we can gain the wisdom we need to grow into the body of Christ by working together in this assignment. In the end, we really, only learn in two ways—either by precept or by experience. Learning by precept means we study the scriptures and live by their teachings—which is something the Lord says we haven’t done well at. So in this case, the Lord has given us an assignment to help us learn by experience. He desires a people who are prepared to carry his work forward and labor with Him in the vineyard. This assignment is part of our preparation, if we receive it humbly and complete it faithfully. I have been ashamed of us because of recent events. Subsequent to the Lord’s answer we have continued to be quarrelsome, bickering and unkind to one another to such a degree, we certainly must offend the Lord. I thought God would be so disappointed with us that it was wrong to proceed and therefore I prayed to call this off. To my surprise, the Lord did not expect us to do things right at first, He expects us to learn how to do things right. Failure is part of learning…God alone will establish Zion; his instructions are vital and necessary for us…But the path to Zion is to be found only by following God’s immediate commands to us. That is how He will bring it. He will lead us there. There is no magic, there is no sprinkling fairy dust that will take you to where God is. It does not, and cannot happen that way. He will lead us, teach us, command us, guide us, but we have to be the ones who become what He commands. We have to be the ones who do what he bids us do. Our efforts thus far have not resulted in the mutual agreement the Lord requires. We could regard this as a failure. But what’s most important is the learning. God did not expect us to get this right at first, but He does expect us to learn from the process. We must be willing to recognize our errors and do things differently--or in other words, repent. To that end, we propose deferring, as always, to Christ’s word. As we move forward in the recognition that the Lord requires this labor of us all, we propose to start with the Lord’s stated parameters for the assignment. We first note that the Lord does not give much instruction and correction to the content of prior efforts. Perhaps all versions were equally acceptable in His eyes. We cannot say. However, the Lord does call this assignment a “statement of principles,” which should inform us about what it should and shouldn’t contain. Principle: (n): a fundamental truth or proposition that serves as the foundation for a system of belief or behavior or for a chain of reasoning. Therefore, the statement needs to be confined to fundamental truths or propositions, and should avoid opinion or cultural interpretation. Though many true statements could be included, we must confine ourselves to that which is fundamental. Principles are unchanging, and therefore our statement shouldn’t include things that are true for only our place or time. Any statement that will need revision and change in the near future is not a statement of principles. Go to any Christian church and ask everyone you meet if Jesus is Lord. You’ll find not just unanimity, but also mutuality on that notion. Every person will be tied in bonds of love to every other person in that congregation by that single, joyful proposition alone. They didn’t take a vote on that, and a majority decided Jesus is Lord, and forced the others to agree. No, they all, individually, personally, agree with their whole hearts. Whatever else may divide them, they are of one heart in that principle. This is the standard the Lord has set. This is being of one heart! Do you see how much more He wants for us? How He wants to use this requirement to draw us closer to Him and closer to each other? How the humility to try again will bless us all with a much better view of ourselves in relation to God’s standard? The Lord wants to make our hearts right. And we can get there with true principles, simply stated. We can all unite around the principle that Jesus Christ is our Lord and Savior. That is a light thing. We can easily unite around other principles as well. The Doctrine of Christ. The Lord’s Supper. Marriage. The Covenant. But it will take humility to lay aside that which divides us and instead focus on that which unites. This is the opposite approach to what has been attempted so far. 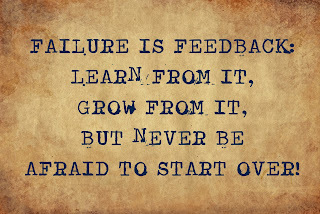 But that’s OK, because what has been attempted so far has not yet succeeded. Therefore, a change of course is warranted and advisable. It is the best possible way to proceed. All of us who are involved in this effort already agree on a body of fundamental truths, contained in the covenant we have accepted. Therefore, it ought to be a light thing to agree to a statement of those things we have already accepted by covenant. This statement isn’t so much FOR us, as it is a reflection OF us. It is the common core of our shared belief, and is the seed the Lord has planted, which He expects to grow in our hearts until it becomes a mighty tree bearing the fruit of eternal life. Thus, the Lord has asked that our statement, once mutually agreed upon, be added as a guide and standard. According to the Lord, this statement isn’t for us to use to govern ourselves or our fellowships! After all that work and love and compromise, we’re not writing something to guide ourselves! Did you get that? The Lord wants us to help others come to where we are. Obviously, we don’t need a guide to tell us how to do the sacrament, or to baptize, or to exercise faith. Hopefully we already know these things. So the Lord expects us to kindly, wisely, guide those who will follow in our footsteps. The purpose of this document is to bless, benefit and inform THEM. If our mission is to gather the lost sheep remnants, our statement of principles must be designed around THEIR needs, and not our own. They will not benefit from our cultural blindness, our baggage of tradition, or our gentile notions about how to compete with one another. They will need pure principles, unencumbered with our opinions and biases. They will need truth. 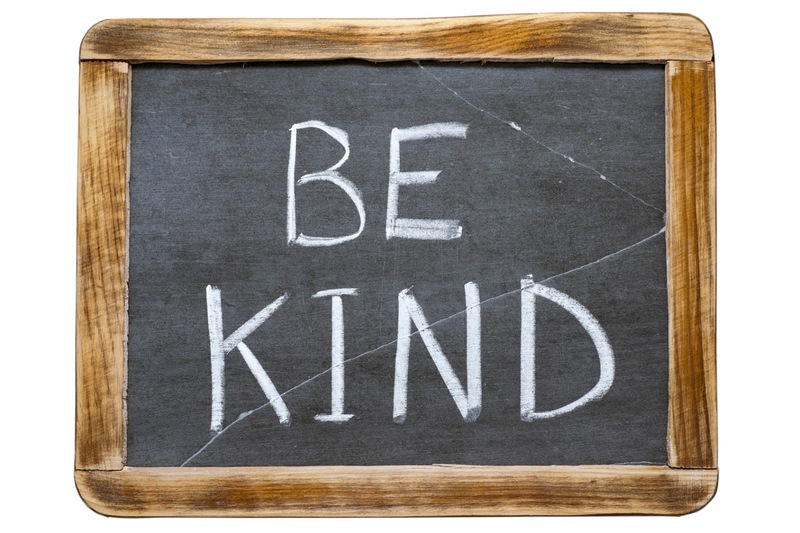 It is an act of love and service, not to mention wisdom and kindness, to put aside our own preferences, biases, opinions, desires, pride and envy, and instead focus on them and their needs. This statement is the first step in our ministry to the other lost sheep. The wisdom of man is foolishness, and truly wise words come from Christ. Therefore, the statement should be sourced from Christ’s words, and not from man’s opinions. If the goal is to “bless, benefit and inform” those who will come into this movement, we should be kind in considering their needs. Our statement needs to be simple, understandable, and applicable to all. Let’s use baptism as an example. There will most certainly be those who know nothing about baptism, who will need this document as a guide. It should therefore offer a basic statement of the need for baptism, as well as the proper way to perform the ordinance. This is a kindness to those who are trying to figure out what to do. Obviously, many other examples could be given as well. 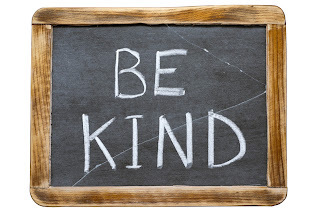 We must be kind so our statement will bless, benefit and inform those in need, without the burden of unnecessary complexity or excess minutiae. The Lord has laid this responsibility upon us all. Mutual agreement requires equality and voluntary acceptance. We can’t get there by delegating this effort to one person or even a committee. The Lord has ensured, through the words given in Answer and Covenant, that we revisit this stone of stumbling until we can get it right. This effort is to be undertaken by those the Lord calls His people by covenant. Therefore, those who have not accepted the covenant have no part in creating this statement. This is wisdom in the Lord. The prior documents and efforts have served valuable and wonderful purposes. We have all learned from this process. 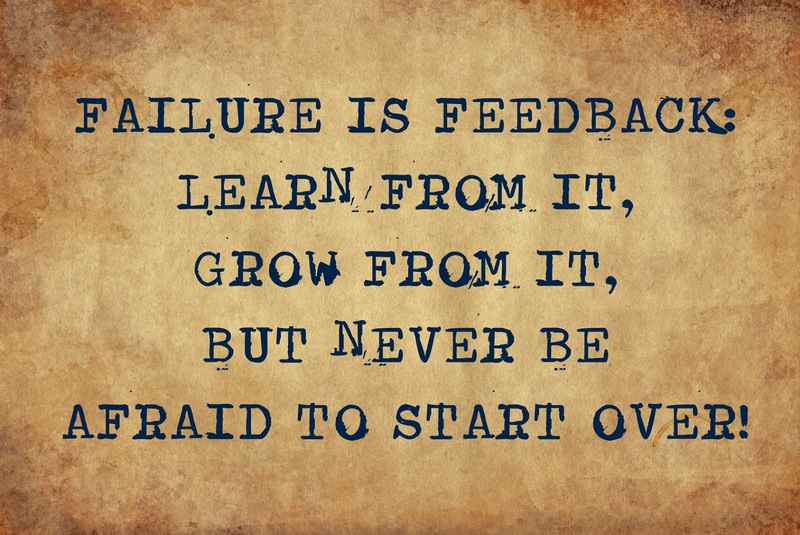 But we cannot expect to continue with the same approach and get different results than what we have already achieved. A new approach is required. In moving forward, we must focus on fundamental principles, simply stated, using Christ’s wise words, and kindly adapted to the needs of those who will come after us. Because we have already accepted a number of principles by covenant, we have the advantage of a basic body of principles upon which we all fundamentally agree. Mutual agreement, though a high standard, is achievable. If we can align our hearts and minds with God’s on these basic principles, then we will be one. We will then be His. We can do this! In the final installment of this series, we will propose specific steps we can take as a united group to complete this assignment, reach mutual agreement, and please the Lord. The Answer and Covenant, as it’s currently called, is an astonishing revelation. It provides incredibly important direction to us, for us, in our time. Something this extensive, this important, and this lengthy has not been provided by the Lord in over 176 years. We rejoice in the Lord’s covenant and His direction. Because this revelation is the most recent, and the only publicly available, statement by the Lord about the assignment to create a statement of principles, and because we have accepted these words by covenant, we feel they are the most relevant, and most useful way to come to understanding regarding this assignment and how to complete it. The Lord’s words, properly understood, can heal hearts, resolve disagreements, and bring unity and guide us to success. We could add more, but these suffice to make the point: In each of these examples, the Lord refers to us in our current state, at the time the revelation was given. Just people. Nothing remarkable, and in fact, quite broken. “I will give to you words to speak to the people to accept my covenant, and you shall read those words to them. Read first to the people these words I now speak, and then read the words of the covenant, and the people who will receive and do my words and my covenant shall then stand and say, Yes. Those who have covenanted with the Lord, have become His people—not only by His word, but also by His law. This is a very serious, important, and frankly glorious distinction. It is not a light thing to have the Lord claim and take ownership of you. We ought to consider this very carefully. The Lord offers more. Those who have received the covenant “are now numbered with my people who are of the house of Israel.” Being claimed by the Lord changes your very identity, and gives you access to seven incredible statements of promise (see pages 11-12). It’s almost too much to take in! The promises to His people are glorious indeed! Likewise, the obligations placed upon His people are serious. First, we should notice in particular whom the Lord addresses in this statement. “You are not excused…required at your hands.” Who is the “you” and the “your” the Lord is referring to? The assignment is given to us ALL, and not to any one of us. All of us are without excuse, and obligated to see this work through to completion. To us, this signifies a change from the original assignment, which came about after I (Jeff) asked the committee about removing section 20. What has since followed is not unlike Zion’s Camp. While arduous, the experience has proven our hearts and taught us wisdom. It has been worth the cost. Next, notice that it must be adopted by the mutual agreement of “my people.” Prior to the covenant, the Lord did not claim a people, and therefore the requirement to write and adopt a statement could not be fully met. Considering the Lord’s careful distinctions about who He regards as His, and His warning about invoking His name, it makes sense that we cannot claim to have completed this work before receiving the covenant. As was discussed at Saturday’s conference session, this work is not yet complete. Rather than be led by a man or a committee, it must be done by those He has called His own. This is interesting because it means two things. First, we could have done this already if our hearts had been right. And logically, what follows is that our hearts are not yet right. Therefore that ship sailed, and the Lord proposed a different solution. It is almost as if the Lord knew what would happen all along. The promised outpouring of the Holy Ghost will assist us to change our hearts and approach this assignment differently than we have before. The effort will require humility, obedience, and the Lord’s guidance, all to a greater degree than we’ve yet been able to muster. This is because the Lord has set the bar very high in the kind of agreement He requires. 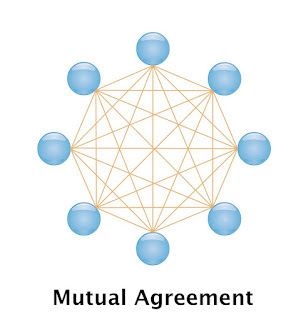 Mutual (adjective): experienced or done by each of two or more parties toward the other or others. By choosing this word, the Lord demonstrates something very important about His people, and eventually His family. 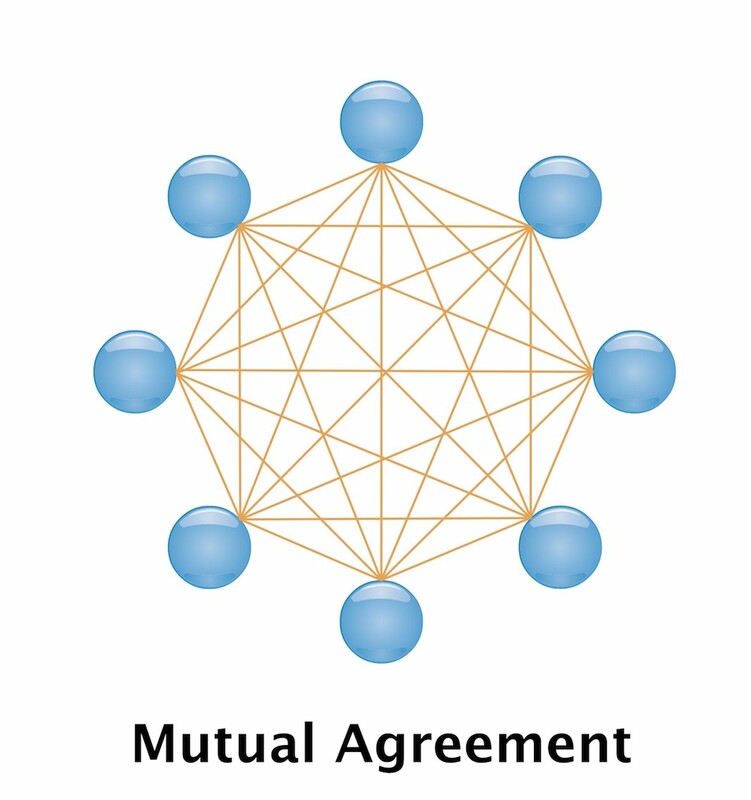 In a “mutual agreement,” each of the parties must agree with each of the other parties. This is not unanimity. It is exponentially more unified than that. If you have a mutual agreement, it means that you agree with every other covenant holder and that every other covenant holder agrees with you—and with all other covenant holders. In a mutual agreement, each person is in agreement with every other person. In a majority vote, there are winners and losers. The many rule over the few. If the many choose wrong, the few are forced to comply, or perhaps depart. 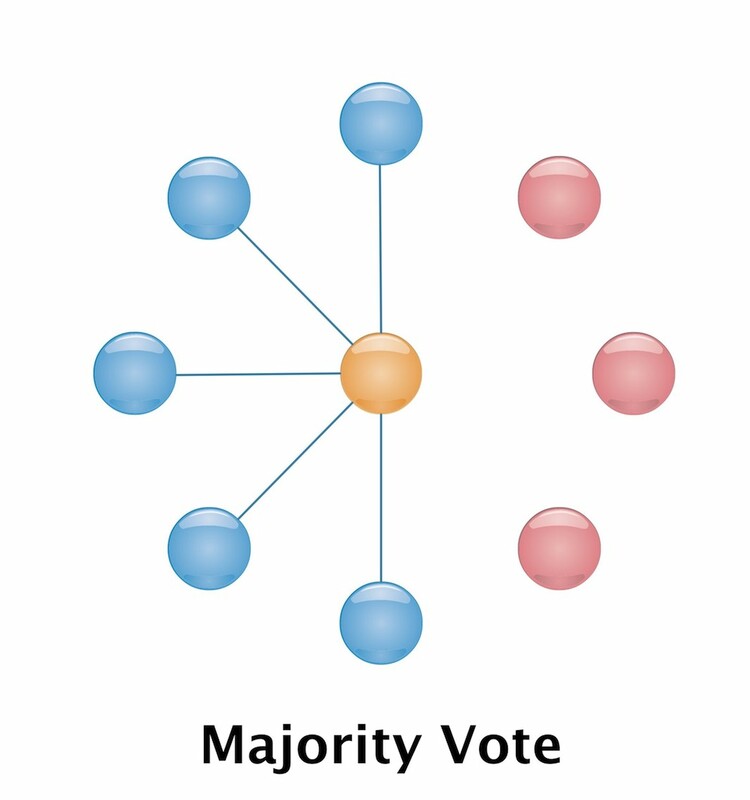 Majority voting is not a reliable way to determine truth, as it is easily swayed by campaigning, popularity, false traditions and groupthink mentality. The minority are pressured to “get on board” by an argument based on nothing more than numbers. Ultimately, this approach allows the many to abuse the few, and if the few attempt to speak up or press their dissent, they are labeled as rebels, usurpers, or worse. Repression is the inevitable result. Rebellion and division follow. Though this is the world’s way, it is not the Lord’s. In a unanimous vote, everybody agrees, at some level, with a central idea, which is far better than a majority. But the agreement may not be perfect; it can be coerced, or can be the result of compromise, or even surrender, but in the end the idea is carried and nobody has been disenfranchised. This is a higher level of agreement and unity than a majority, but it still doesn’t meet the standard for the Lord’s people. It tends to prevent rebellion, and is the choice of single-candidate dictatorships everywhere, who routinely win 100% of the vote because nobody dares raise any opposition. In a mutual agreement, everyone is united with everyone else—in an equal embracing and understanding of the central idea. Look again at the picture. Do you see the beauty and power of a mutual agreement? Every person’s heart is united with every other person’s heart. Nobody is coerced or marginalized. And there is no compromise—only whole-hearted embracing of the idea that unites all parties in bonds of love. This reflects the beauty, love, equality and unity that are hallmarks of God’s kingdom, and ultimately God’s family. This is how we become of one heart. The trouble is, our best, most exhaustive, efforts, have not yet gotten us to the mutual agreement the Lord requires for the statement of principles. Even after hundreds of person-hours and multiple all-day meetings with representatives from many fellowships, our best attempts have only produced a majority vote acceptance. If you look at the illustrations again, you’ll see that’s the lowest level, representing gentile competitiveness and repression of the minority. It is the expected result obtained among a people whose hearts are not right—and there’s no sense denying it—ours are not right. The Lord said so. Even this low level of buy-in was only achieved by compromise, surrender, and in a few cases, apathy. This is not what the Lord asked for. Words mean things, and He asked for a mutual agreement. Despite the exhaustive, inspired, and noble efforts of so many thus far, we need to have the humility to admit we have not yet met the Lord’s standard, and further work is required. YES! “The Lord giveth no commandments unto the children of men save he shall prepare a way for them that they may accomplish the thing which he commandeth them.” (1 Nephi 1:10, RE) There IS a path forward and the Lord HAS prepared a way. In fact, it’s all really amazing and miraculous when we get a clear view of how the Lord has been working with us through this process. 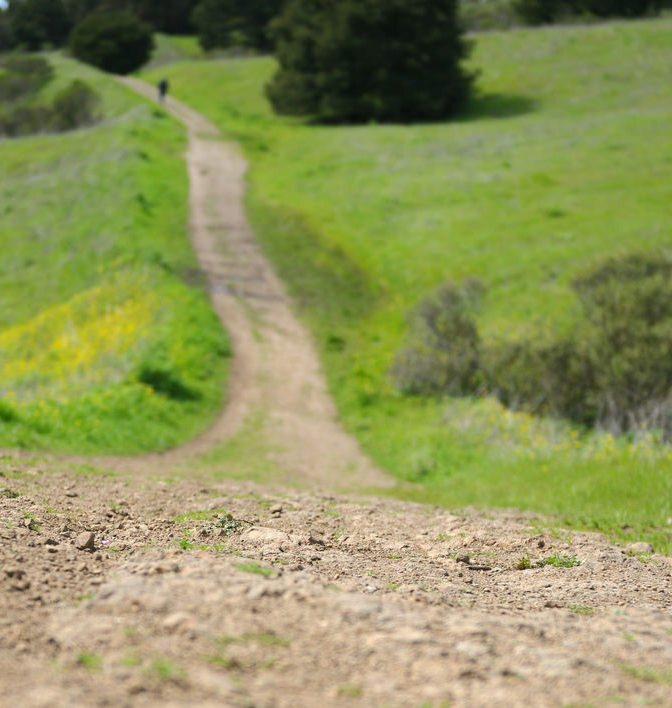 Our purpose in writing this series of posts is to outline a path forward to mutual agreement. We believe this path avoids the pitfalls and problems that have beset this effort thus far, and offers an olive leaf of equality, understanding and love that will allow us all to come together and complete the work in the way the Lord has asked. In the next two posts we will describe our vision for how we can all accomplish this work together in an attempt to provide a result that is pleasing to the Lord. The Lord said, “If your hearts were right it was a light thing I have asked.” We believe there is an approach that does indeed make this a light thing, easily accomplished. We have discussed it at length and come to mutual agreement between the two of us regarding this path forward. We realize we have no authority and command no allegiance. We recognize this assignment falls equally upon us all and not on any one of us. We only wish to offer these ideas in the spirit of humility, reconciliation, and love, joining with every other covenant holder in a fervent desire to accomplish the Lord’s task, in the way He has asked us to. In the next two posts, we’ll outline a framework to understand this assignment, and propose steps to accomplish it.